Haven’t you wished that a recent iPhone—or any smartphone for that matter—was somewhere in an affordable range? Has rumors of the budget iPhone piqued your interest? 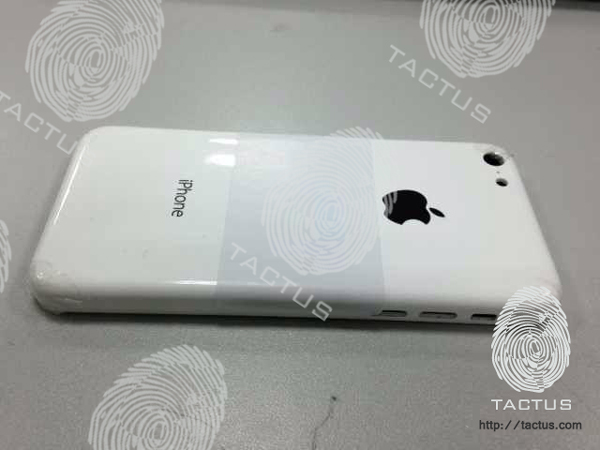 Manufacturer Tactus have released photos of Apple’s low cost iPhone via MacRumors. Tactus’ sources mentioned that the rumored phone will use the A5 processor from iPad mini, will be taller and wider than the iPhone 4 and iPhone 4S, and will have a 3.5 inch Retina display. This iPhone will supposedly come in black, white, yellow, red, and blue. Since Apple is supposed to be using plastic instead of glass for this iPhone, Apple is saving cash on production which means they can sell the handset for less. This version of the iPhone is said to be $300 to compete with the Nexus smartphone.